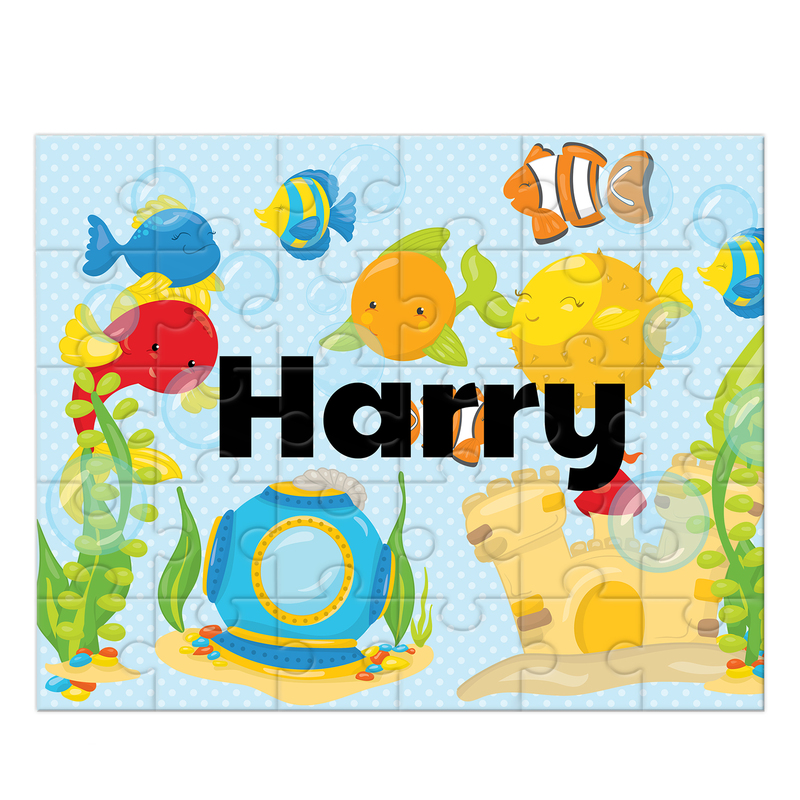 Children will love our colorful fun personalized puzzles. 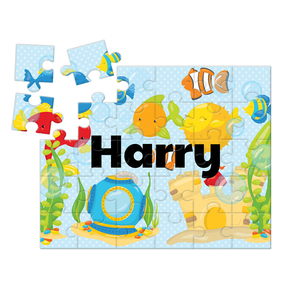 Our puzzles have solid black hardboard bottom and black sides and will last much longer than the usual cardboard puzzles. Each puzzle comes in own beautiful linen drawstring bag. MDF hardboard -NOT CARDBOARD! These are a really nice heavy duty hardboard. * NOT intended for children under 3.